We make it better than new! COLCHESTER’S FIVE STAR BODY REPAIR SHOP CAN NOW OFFER 0% INTEREST REPAYMENT PLANS ON VEHICLE UPGRADES/REPAIRS!! 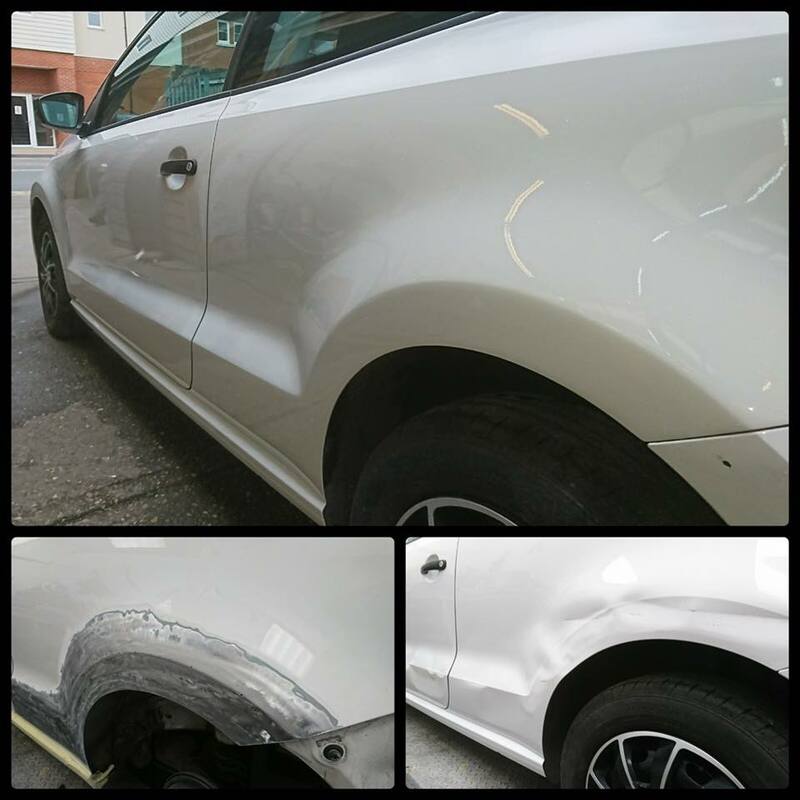 PaceAutomotive offers state of the art bumper and accident repair! We are a locally owned Body Repair Center that proudly serves the Colchester area. We are a full-service Repair, Collision and Paint repair centre that uses the latest tools and techniques to ensure your repairs are done right. At PaceAutomotive Body Repair, we are committed to earning your business by making you the customer our priority. We pride ourselves on having quick response times, very courteous staff, and exceptional rates. We provide vehicle body damage repair and painting services for all makes and models including imports. All of our technicians participate in ongoing training sessions throughout the year. We use computerised paint mixing system for perfect colour matching, and the finest and the highest quality paints and materials. We are committed to providing extremely high-quality services no matter how extensive or minimal the job is. 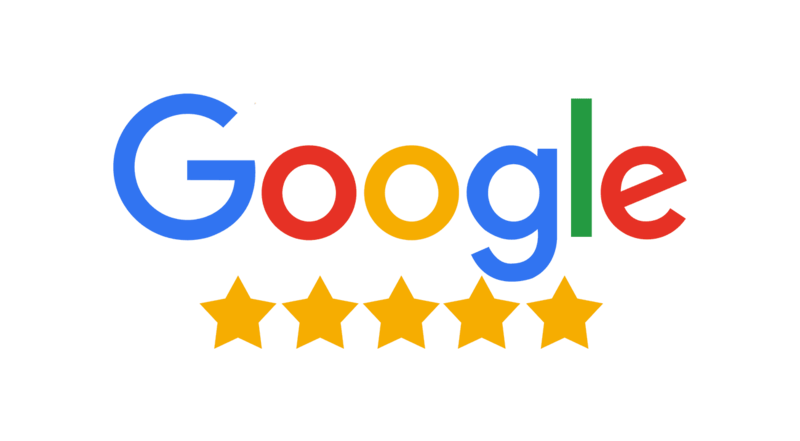 See our latest reviews below, or click through to Google to read them all! Used this company a few times now and honestly couldn’t rate them highly enough. They helped me out of a right pickle and I cant thank them enough for it. Great work on our van and exceptional customer service. Thanks guys! I would thoroughly recommend these guys – great at what they do and just genuinely nice people. They repaired a scuff to the rear wheel arch, along with a smaller mark to the front. 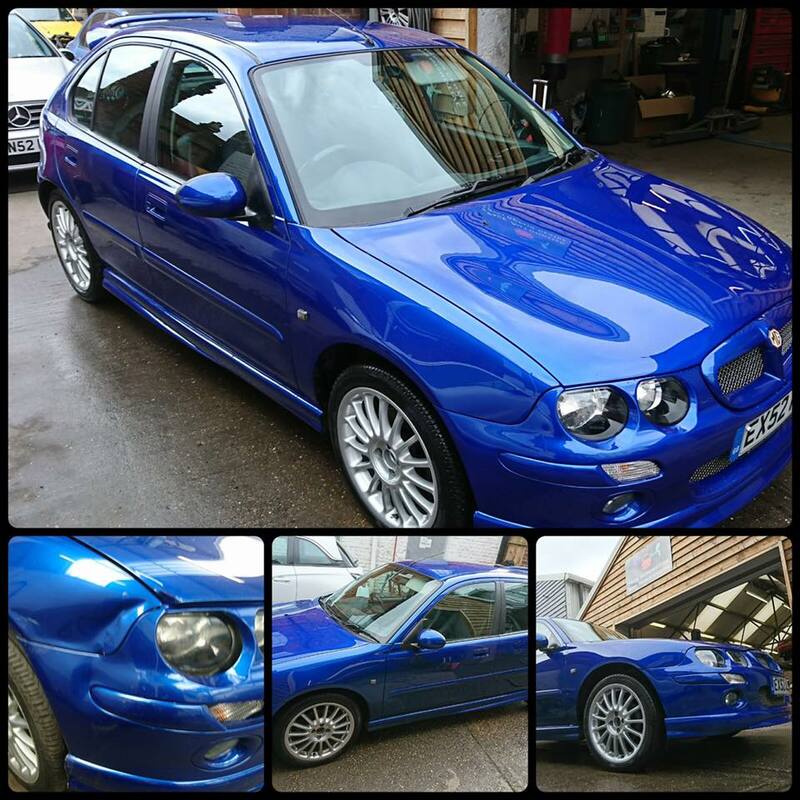 They even touched up a few stone chips whilst they had the car, and all the work they carried out was fantastic. If you’re looking for body repairs, give these guy a call. 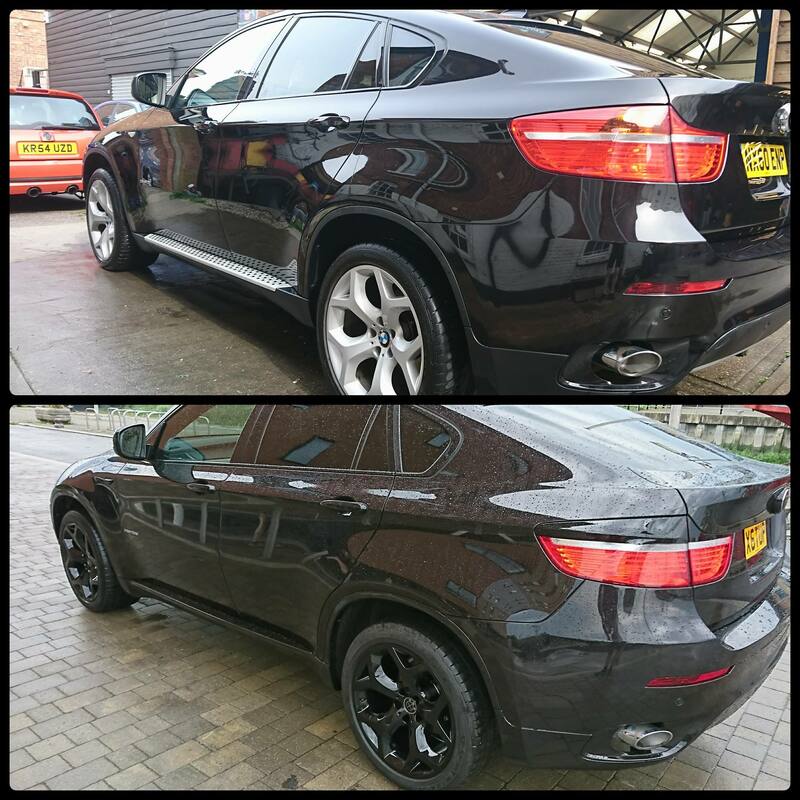 So after denting our brand new SUV … ( mortified ) these guys have worked their magic and done an immaculate job … I honestly spent a good hour in total looking for imperfections – ( as I couldn’t believe it looked good as new ) as the Did I find anything? No !!!! Friendly guys who got the job done to perfection at a great price … and quickly too. Can’t recommend enough! Like it was never there! I brought my car in with deep scrapes along one side from rubbing along a brick wall. Two days later, you’d never be able to tell. They also made a few little odd scratches completely disappear. Ben and the team are friendly, professional, honest and very very good at what they do. I can’t recommend them enough, and they’ll be my first port of call for any other bodywork mishaps in the future. I had a rear bumper resprayed with Pace Automotive Body Repair. 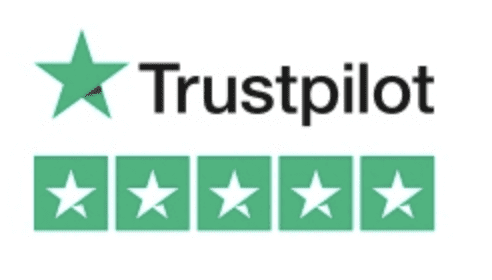 They have done an excellent job, I’m Really pleased with it.Excellent Customer service, I was loaned a car for free whilst the work on my car was being done. Great price, Great communication, very quick service and an Excellent job. 5-star review. Thank you Ben and the guys. Colour changes or just like they were before, the choices are endless. Duration varies. Prices from £60 per rim. 30 minutes – Price varies. We make it better than new. Duration varies – Price varies.